Dental health is often overlooked but it’s more important than we realize. Good oral health care such as daily brushing and flossing can keep bacteria at bay, preventing issues such as tooth decay, oral infections and gum disease. And it doesn’t end there. Science continues to find links between oral and general health. Kami Hoss believes your oral health offers clues about your overall health and problems in the mouth can affect the rest of the body. Regular visits to your dental health care professional help you maintain healthy teeth, gums and mouth. Your dental practitioner can help you choose the best option to address any dental problem you may be facing. 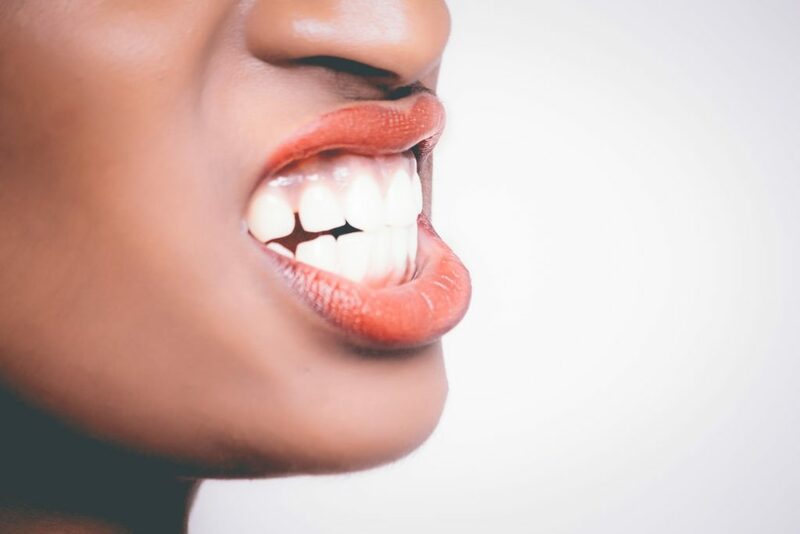 If you have misaligned jaws, crooked teeth, a bad bite or any other dental problems your dental practitioner may recommend orthodontic procedures such as braces or other techniques to correct the issue. Braces have become increasingly popular as a remedy from some of the most common dental issues but they have their pros and cons. Braces can fix a broad range of structural and cosmetic problems with the jaws and teeth. Moreover, getting braces early means having to deal with less expensive dental work in the future. They also come in many shapes and sizes as well as types, making it easier than ever before to find braces that work for different preferences. Braces can help strengthen gums so they can hold your teeth properly in position. Braces can also help to prevent gaps from separating your teeth by aligning them properly into position. Modern cosmetic type braces are virtually invisible. You can have your gapped or crooked smile corrected without anyone knowing that you have braces fitted. By correcting dental flaws such as bad bites, loosely held or crooked teeth, braces enhance oral hygiene. Poor dental hygiene can result in problems such as dental caries, tooth decay and gingivitis. The long-term benefit of having braces, which is an improved aesthetic appearance, helps many people regain their confidence and self-esteem. Braces can be a source of discomfort, especially during the first few weeks before the patient gets accustomed to the feeling of braces holding onto the teeth. Not to mention friction from the brackets, wires and band attachments may cause minor injuries and irritations. The inconvenience and discomfort associated with braces can lead patients to neglect their oral hygiene. They often make it difficult for patients to brush, floss or rinse their teeth properly. Sugary substances can be challenging to remove, resulting in tooth decay. Getting the full benefits of braces require the patient to play an active role in oral hygiene and make regular visits to the dentist for adjustments and checkups. Dr. Kami Hoss is acknowledged as a leading authority in dental care and practice. He is one of the founders of Super dentists, which comprises a team of experts who provide premium dental care to their patients. The Super Dentists holds an Elite provider status for all three systems of dental braces, an honorable distinction given to only 2% of orthodontists worldwide. 4 Hobbies to Pursue in the San Francisco Bay Area!